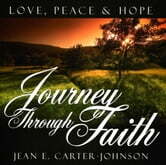 Journey through Faith is a collection of poetry written during the period of the author's adolescence through young adulthood. It is based on non-fiction which depicts real life circumstances of the struggles that many people experience during the course of life. 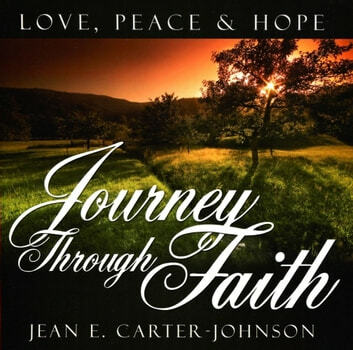 The collection of poetry includes poems which reflect expressions of love peace and hope and the author's spiritual connection with God.